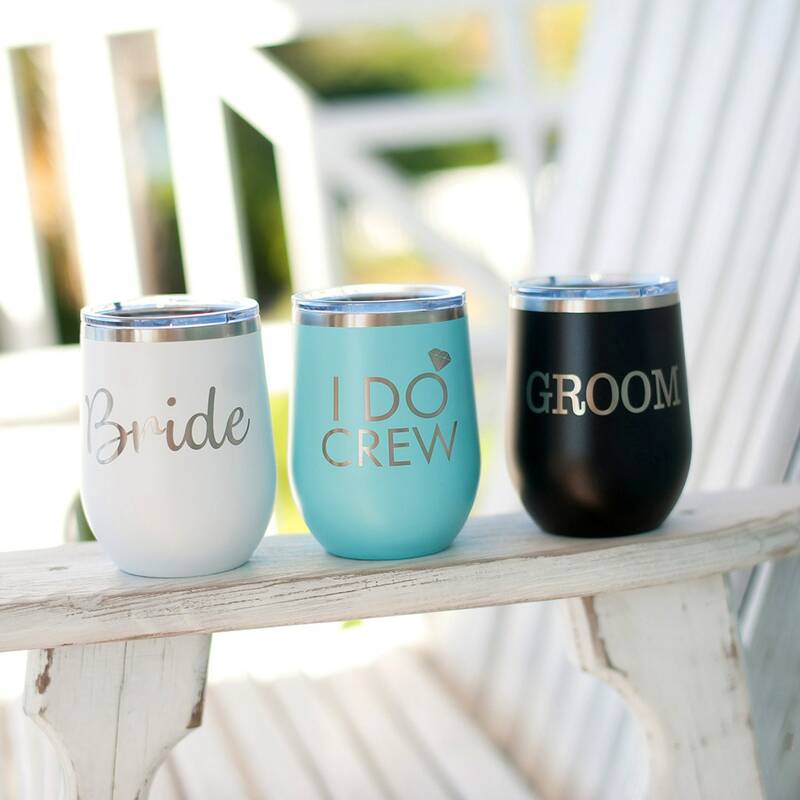 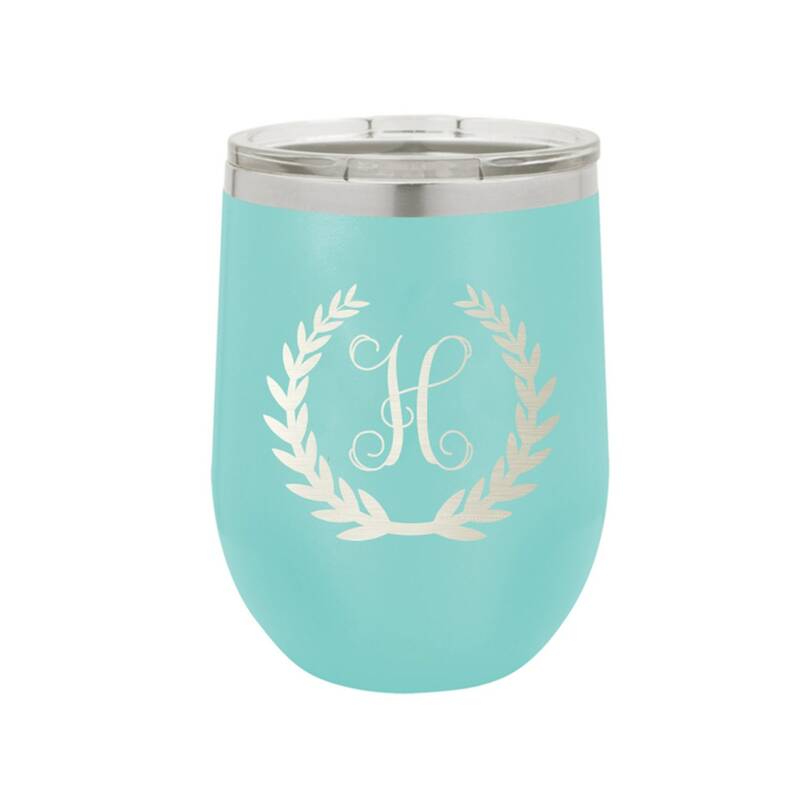 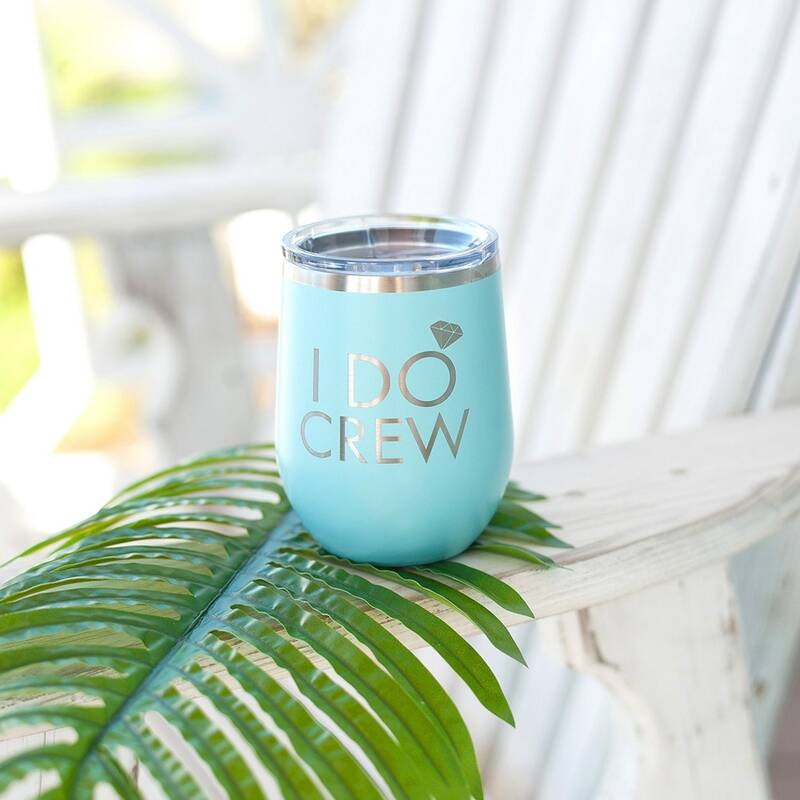 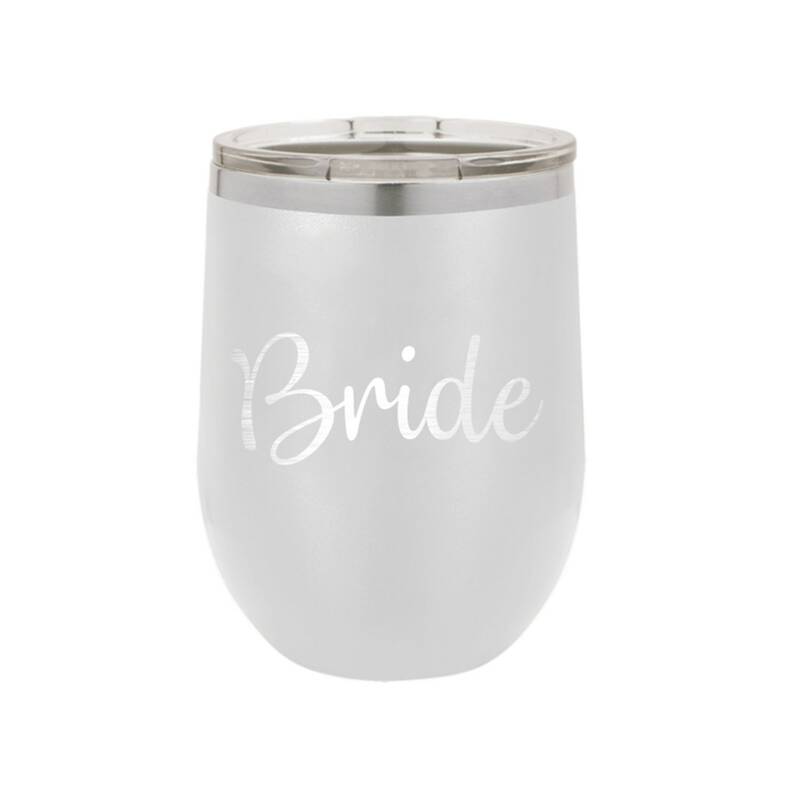 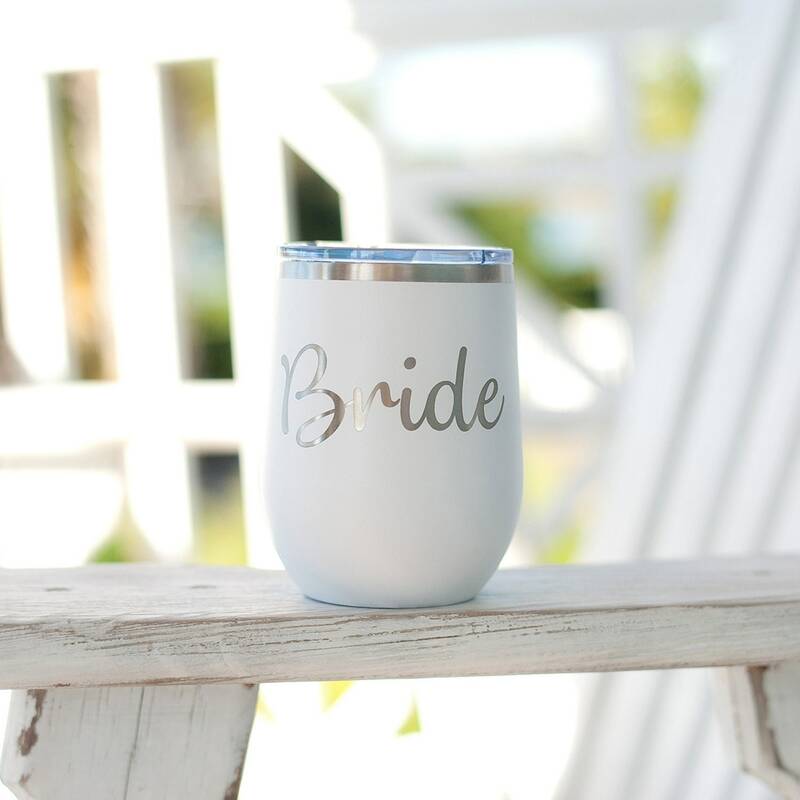 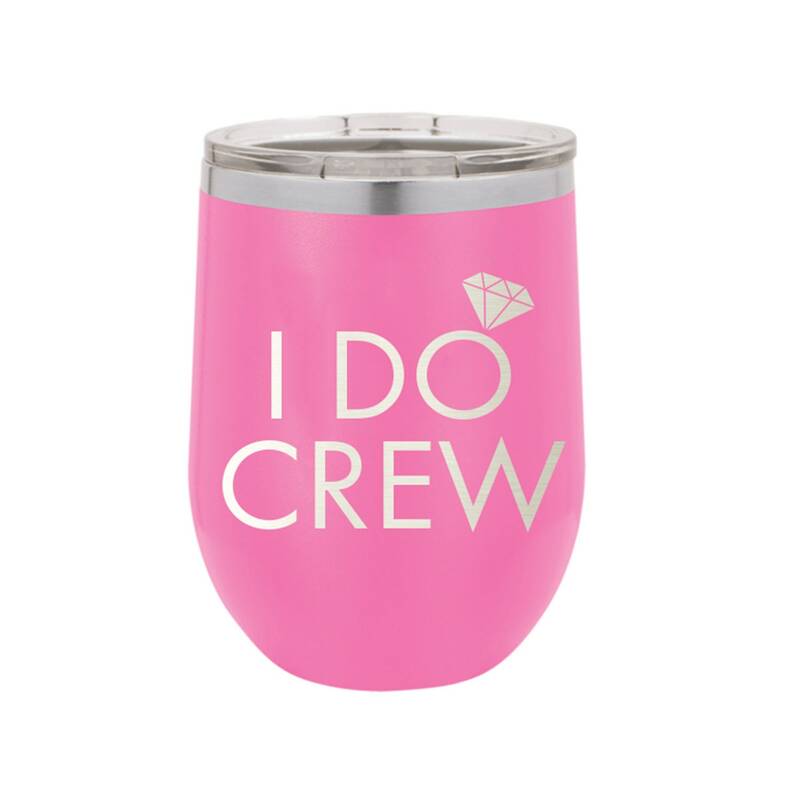 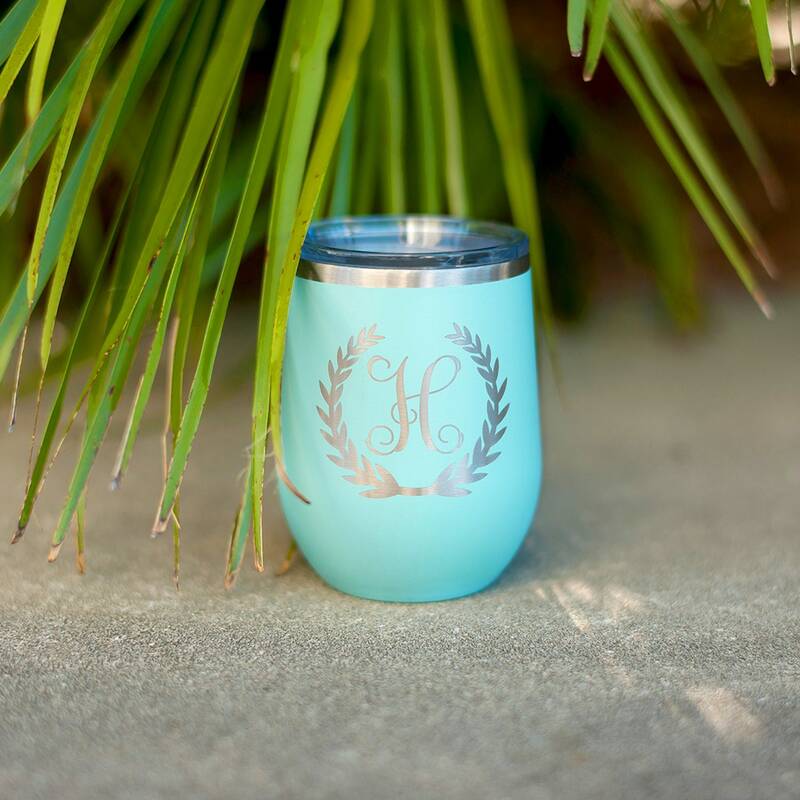 Looking for a quick and easy Wedding Party Gift? 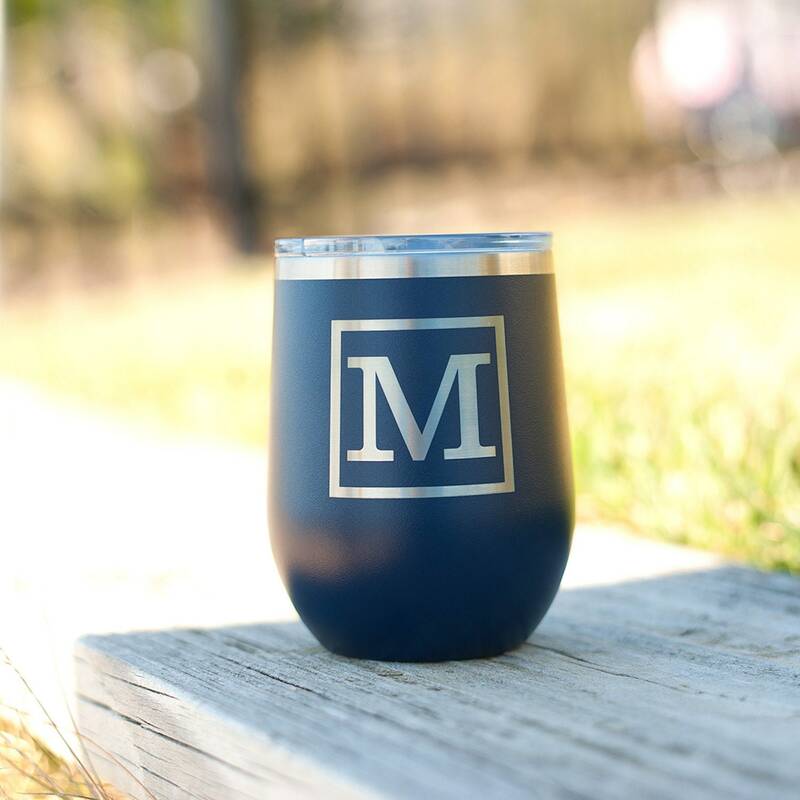 12.oz insulated Stainless Steel design with Clear Lid. 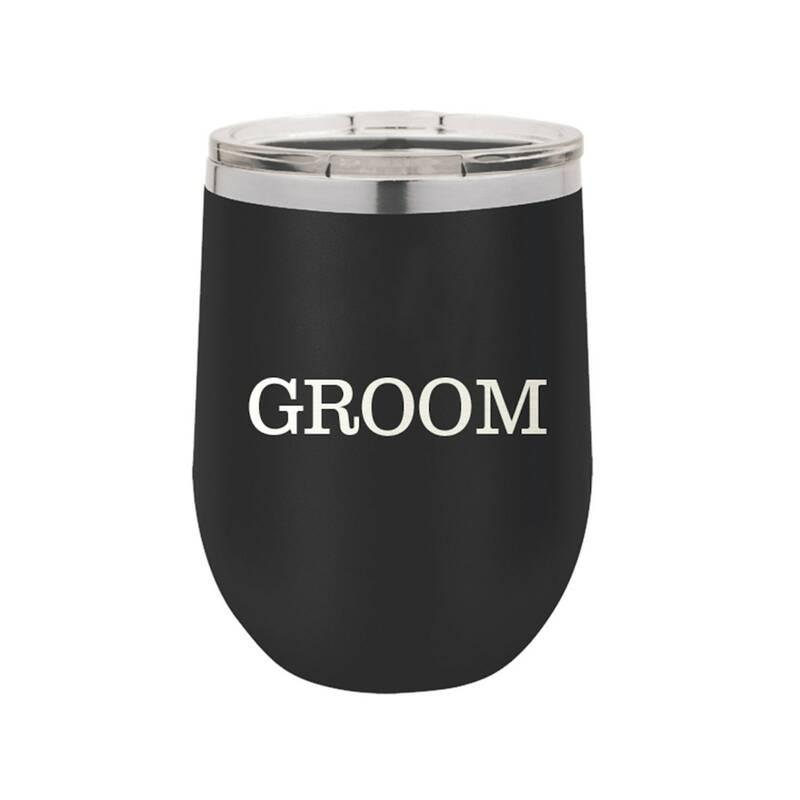 Available in 5 colors and styles for bridesmaids and groomsmen. 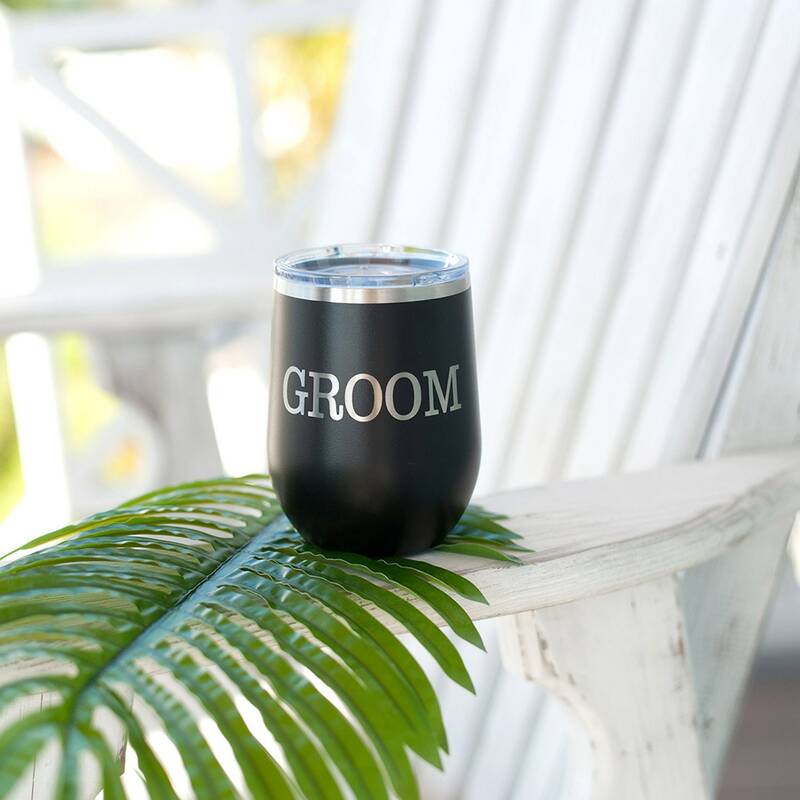 Styles: Brides, Groom, I Do Crew, Single Classic initial with a square frame, or single Vine font initial with wreath frame.